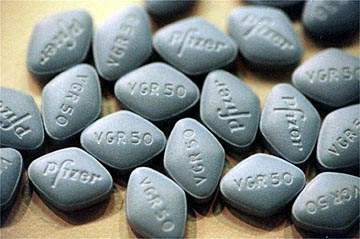 Today is the 8 year anniversary of the legalization of Viagra. Think long and hard about how you are going to celebrate! Go listen to the RavenLoches Entertainment Podcast…heck I'm on it that should be incentive enough! In the next two weeks there will be a final push to get H.R. 550, a bill introduced by Rep. Holt of New Jersey, on the House floor. H.R. 550 would protect the integrity of our elections by requiring a voter verified paper record of every vote, requiring mandatory random hand counted audits to verify the accuracy of electronic tallies, which is the only way to ever conduct an audit we can trust. It will also prohibit the use of secret software and wireless communication devices in voting machines. Do it NOW…if the King had it his way he'd abolish the whole process and appoint his cronies for the rest of time! Does this concern anyone else? The documentary with skeptics converted 99% of the time…watch and make your own decision. Make The Revolutionary your friend! Are you a fan of the show? Do you have a MySpace page? One year ago today the One Man Revolution began. What news is being missed while the major networks swarm the story? To contact The Revolutionary with your feedback, email: onemanrevolution@gmail.com or visit the website http://www.onemanrevolution.org/ and post a comment. Don't forget to subscribe to the podcast!